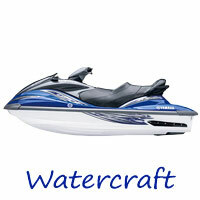 Lake Powell boat rentals, jet ski rentals, Houseboat rentals, water sports equpment rentals. 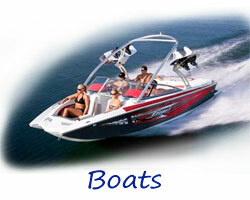 Affordable boat charters and lessons for the boating enthusiast. 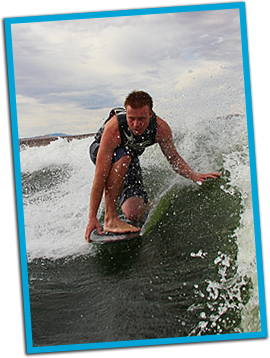 GoPlay-Lake Powell is committed to offering a one stop shop for all your vacation rentals at Lake Powell. 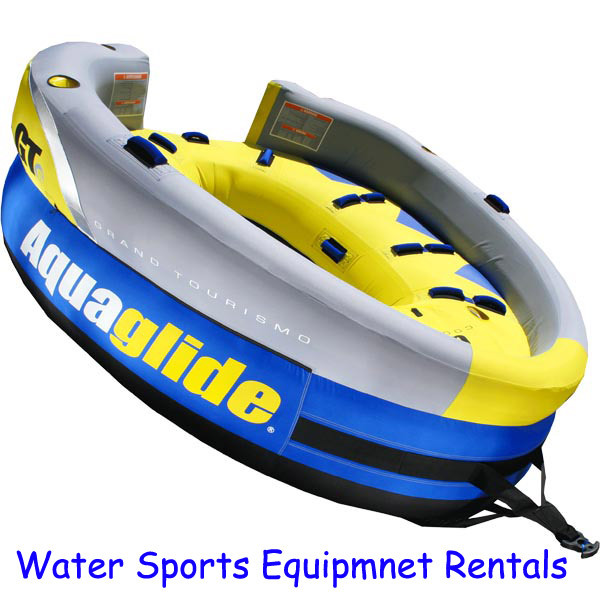 Some of the rentals include, power boat rentals, jet ski rentals, houseboat rentals & vacations, water toy rentals, RV park reservations, lodging and more. By popular demand from our existing clients we now can offer all the services provided at Lake Powell at the same prices. 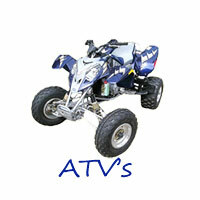 Make your reservations for all your Lake Powell vacation rentals and lodging in one place. 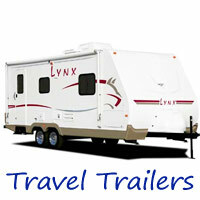 Let GoPlay-Lake Powell help you plan the ultimate dream vacation to Lake Powell. You can rent your houseboat, powerboat, jet ski or take andvantage of our water sports charter services and let us do the work. 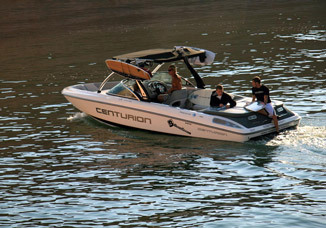 We can also give wakeboarding wake surf, waterski instruction for the beginner or help the more experienced rider get to the next level. 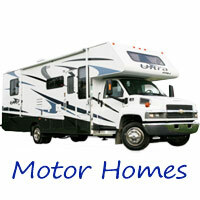 Let us be your Lake Powell rental and reservation source. Please call us!